Where’s the best place to stand up paddle board? Is it on the ocean, a calm lake, or a winding river? We know it’s a hard decision. Therefore, within the next few posts, StoreYourBoard will be giving you a list of the best places to SUP when it comes to the ocean, lake, and river. Maui, Hawaii – Making the top of our list, Maui is a great place if you want to take your SUP experience to the next level by taking on the swells. 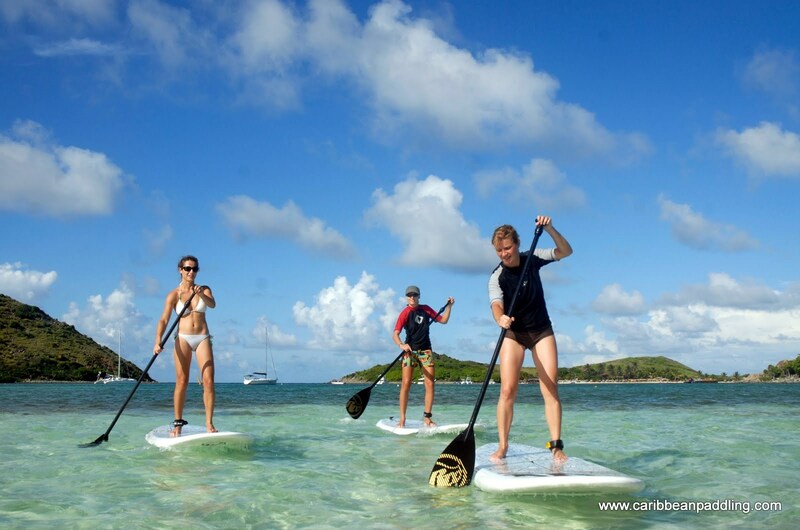 However, if you are not interesting in a SUP surfing experience, take on the calmer waves to view this tropical paradise. 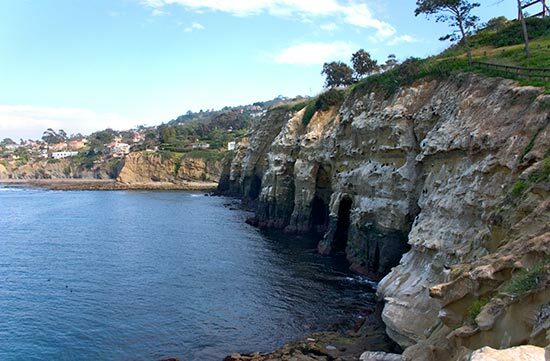 La Jolla Sea Caves – Located in San Diego, California, the La Jolla Sea Caves are a string of 7 caves located within a sandstone sea cliff. Only one of the caves, Sunny Jim’s Cave, is accessible by land. To view the others, visitors kayak or SUP since the only way access is the ocean. They are a wonderful view that you definitely don’t want to forget your camera for! 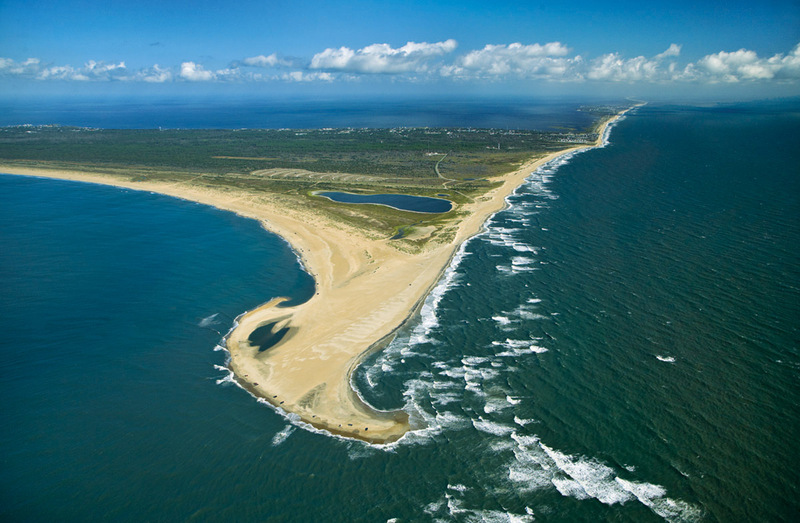 Outer Banks, North Carolina –This 200 mile long string of islands off the coast of North Carolina is home to many water sport locations. With the SUP popularity rising in this destination, you can’t go wrong at any of the locations. However, the best SUP location according to the locals is at North Duck Watersports location. With peaceful water and tremendous views, it is the best place to learn to SUP. 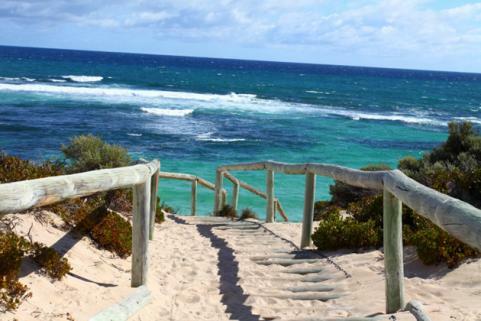 Perth, Australia – Though any beach in Australia would be perfect for stand up paddle boarding, Perth provides stand up paddleboarding like no other. The turquoise lagoon is filled with colorful fish offering a wonderful view for paddle boarders above. Other great ocean spots to SUP include: Malibu, California; Chorrillos, Peru; and Sayulita, Nayarit, Mexico. Thank you for this nice post. I'm Oswen, owner of Caribbean Paddling in St Martin. I'm very happy to my island second after Hawaii. I take my chance to give you our website address: www.caribbeanpaddling.com If stand up paddlers try to find a nice place to stand up paddle, they are welcome! Thanks again Colleen, and feel free to visit us!